Attention Food and Wine fans! Walt Express has the information you have been waiting for! Disney World has just released dates for the EPCOT 2019 International Food and Wine Festival and we couldn’t be happier. The 2019 Food and Wine festival will be the longest running festival EVER, giving you plenty of time to take in all that it has to offer. 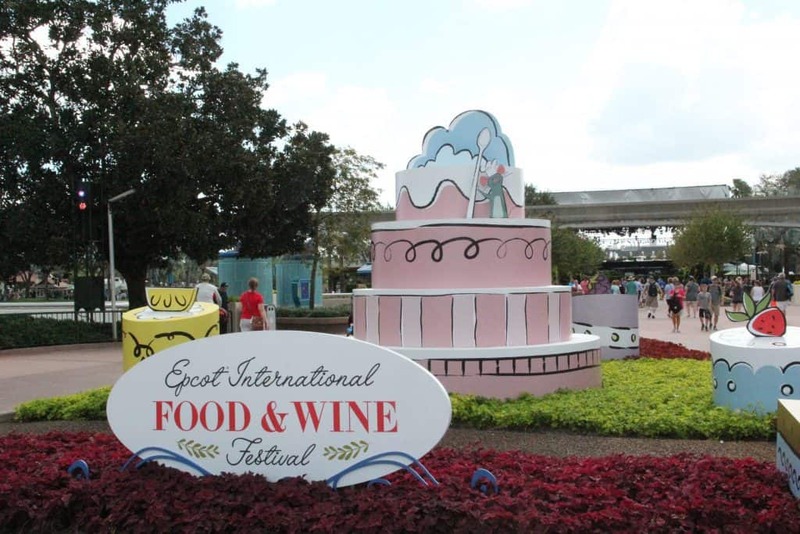 The Food and Wine festival has come to be one of the biggest and best festivals in EPCOT, drawing in thousands of fans each year. Beginning August 29, 2019 and going through November 23, 2019, this will be the longest running Food and Wine Festival EVER! That means a record breaking 87 days of deliciousness at your fingertips! What could be better than that? Here are a few highlights of what you can expect to find this year. 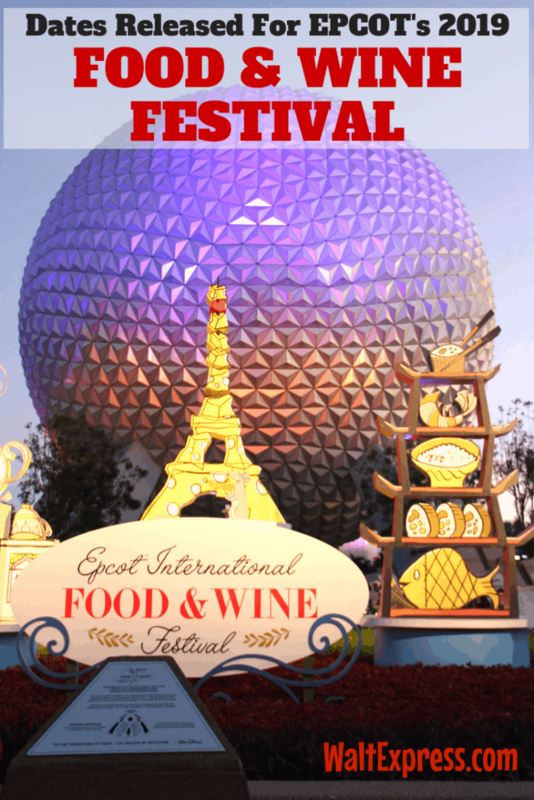 If you have never visited EPCOT’s Food and Wine Festival, what are you waiting for? There are literally treats and surprises at every turn in EPCOT! 2019 will be a year to remember. The Eat To The Beat Concert Series will be a little different this year, ending a few days before the actual festival ends. The concert series will end on November 19, 2019, to prepare for the Candlelight Processional. Be sure to keep that in mind when making plans. Watch for announcements regarding the Eat To The Beat Concert Dining Packages that may be released soon. These dining packages allow you to dine at selected EPCOT restaurants and give you a preferred viewing location for the concert later in the evening. A definite WIN-WIN! The concert series will feature a lineup of pop, rock, R&B, country, Christian, swing and Latin artists. 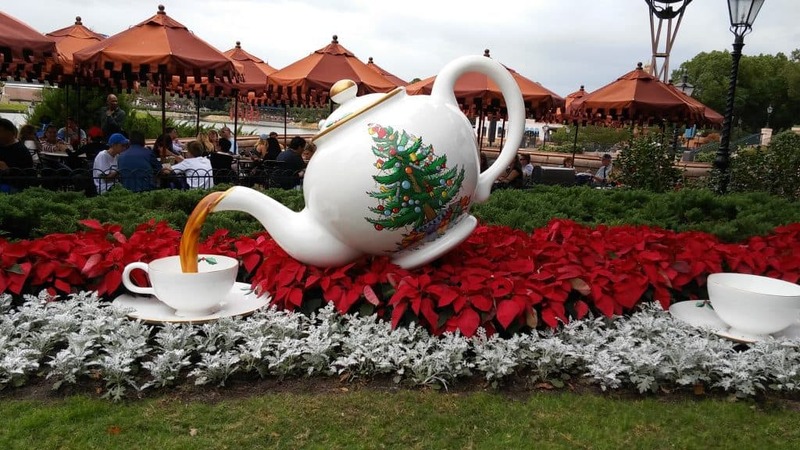 EPCOT’s Festival of the Holidays is another amazing festival that you simply do not want to miss. Each country represented will tell their story of the holidays, complete with samples of holiday cuisines! The Festival of the Holidays will return November 29, 2019 and run through December 30, 2019. 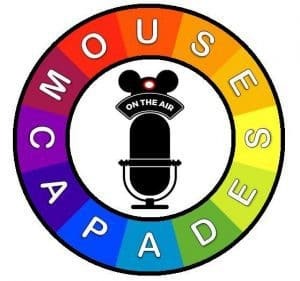 Don’t forget about a pretty special event that also takes place during the holidays at EPCOT! The Candlelight Processional: this magical event features nightly retellings of the traditional Christmas story read by a celebrity narrator, accompanied by a choir and live orchestra. 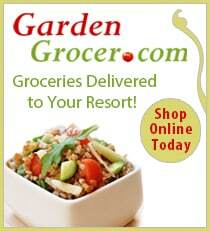 Watch for dining packages to be released soon! Anytime is a great time to visit Disney World, but there is just something special about visiting Disney World during the fall and holiday time! 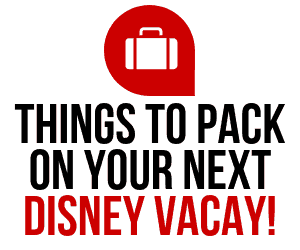 Make plans now to enjoy all that EPCOT and the Disney Parks have to offer. 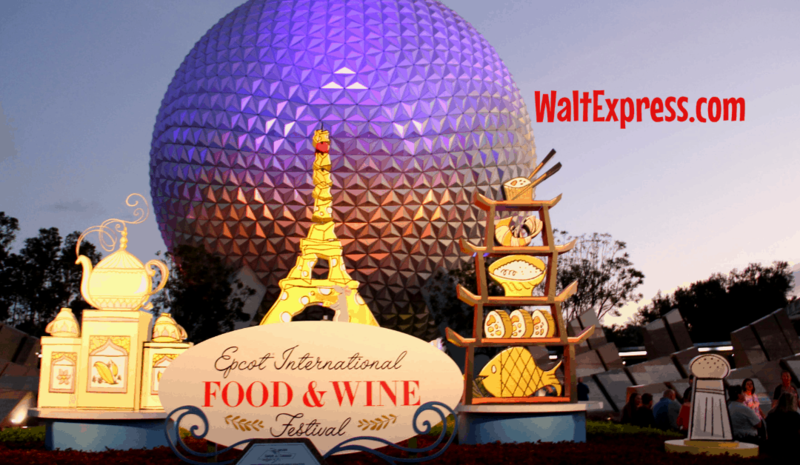 Stay tuned to Walt Express for all of your Food and Wine information! 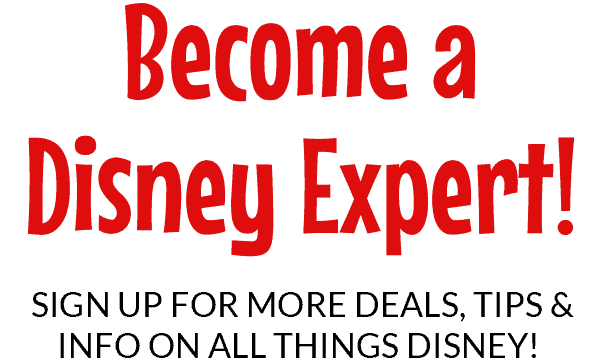 We would love to have you join our Facebook Group, DISNEY EXPRESS LANE, where we love everything “Disney” AND we love to talk about it!